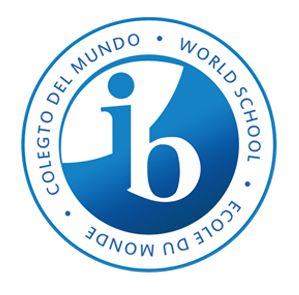 The IB is a fast-paced and rigorous program that demands consistent effort on the part of students. In fact, the program can be so arduous that many students decide to prioritize their courses based on their social value. Foreign languages, unfortunately, rarely find themselves at the top of the list for two main reasons: firstly, foreign languages aren’t as highly valued socially compared to other courses (i.e. science, math, economics) and secondly, many students consider learning a foreign language too difficult to even bother applying themselves properly to the task. In other words, learning a foreign language is either not important enough or too challenging to even try. Beware however, because if you let that foreign language course fall through the cracks, you’ll be cursing yourself come exam time for not having tried harder. Here are the tricks I used to keep me focused and grounded during my IB years. 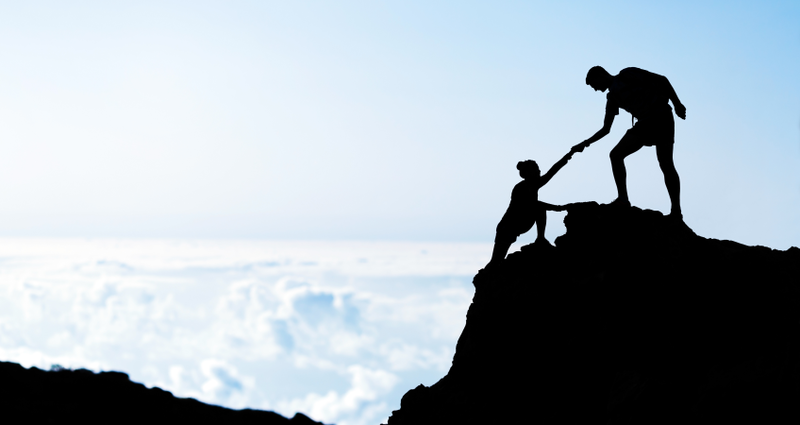 Tutors, though we hate to admit it, are an indispensable tool for language-learning. This will not only force you to prioritize the language more but it will also allow you to clear up all those grey areas that are left unexplained in a larger classroom setting. In effect, tutoring provides assistance that is tailored to your individual needs. Furthermore, if you’re like me and you’ve moved around from country to country, school to school and perhaps even curriculum to curriculum, you’ll know that that leaves you with a fragmented foundation in the language. Since teachers have to respect a certain program, they cannot maneuver the course to fill in those gaps for each individual student. That is where tutoring finds its place in the realm of language-learning. It is, so to speak, the cement that fills the void. It is important to note, however, that the most effective setting for learning a language is not always in a traditional educational context such as a classroom or a tutoring center. In fact, usually our best learning experiences happen at home, on vacation, in our extra-curricular activities or during our down-time. Incorporating the foreign language into these areas of our lives will lead to a true language-learning experience, one that is more resistant to forgetfulness and holds emotional value. If you like baking, for example, make pastries and cakes from the country in question using recipes in the language you’re learning. 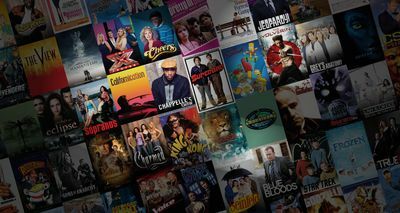 During your free time, watch movies and TV shows or listen to songs in the foreign language. These tactics will lead you to appreciate and enjoy learning the language as opposed to dreading the monotony of reading a textbook or listening to a teacher. It will take you beyond the classroom and allow you to acquire a wider perspective on the language. For my last suggestion, and probably the most important one, I want to emphasize how vital one’s mindset is when learning a language. More specifically, I would urge you to overcome the fear of failure. 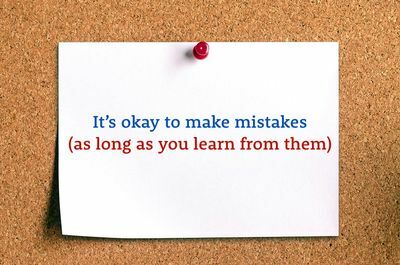 DON’T BE SCARED OF MAKING MISTAKES. The core of learning a language isn’t grammar, spelling, reading comprehension or sentence structure but rather the confidence one exudes in the use of a language that isn’t natural to them. After all, language serves us first and foremost to express a message. What makes a difference is whether one will dare to speak in the face of possible embarrassment. Saying something is better than saying nothing.